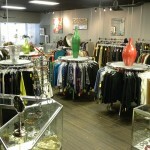 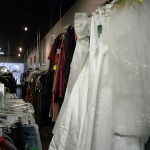 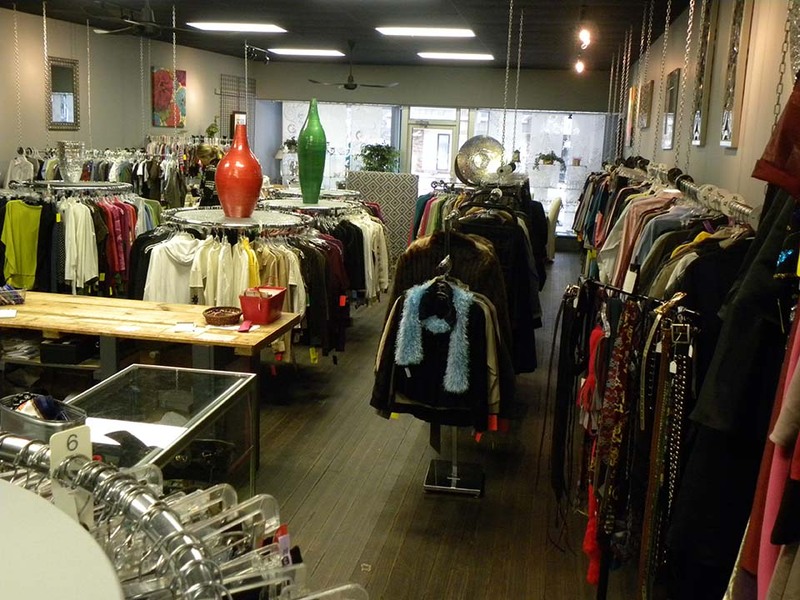 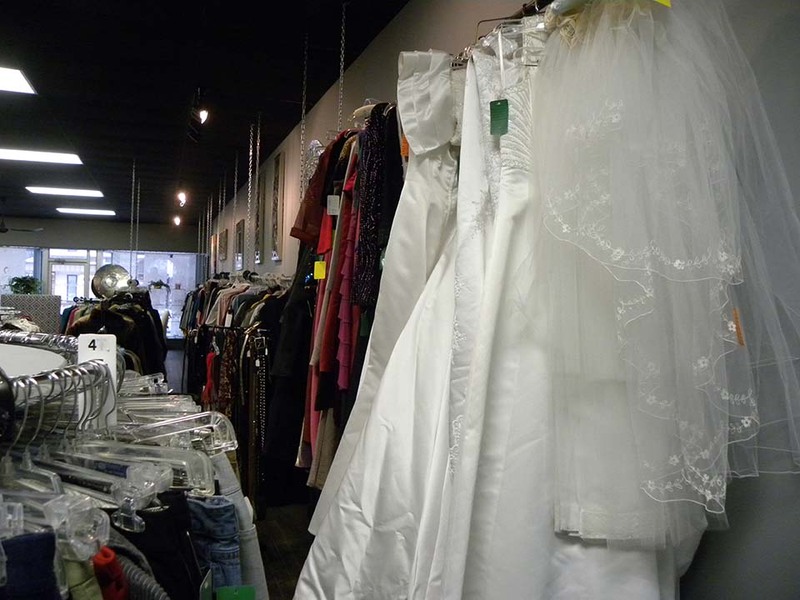 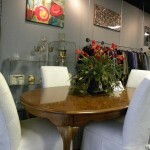 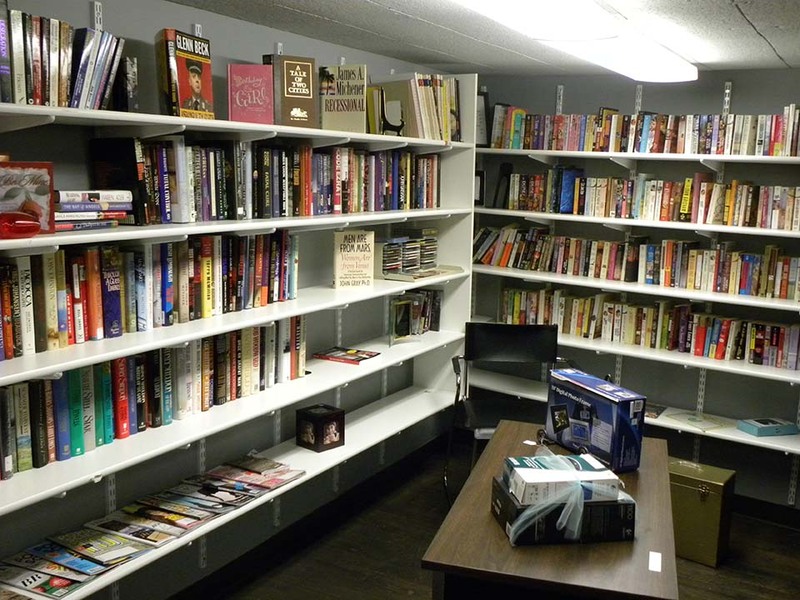 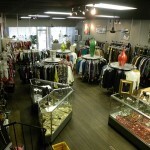 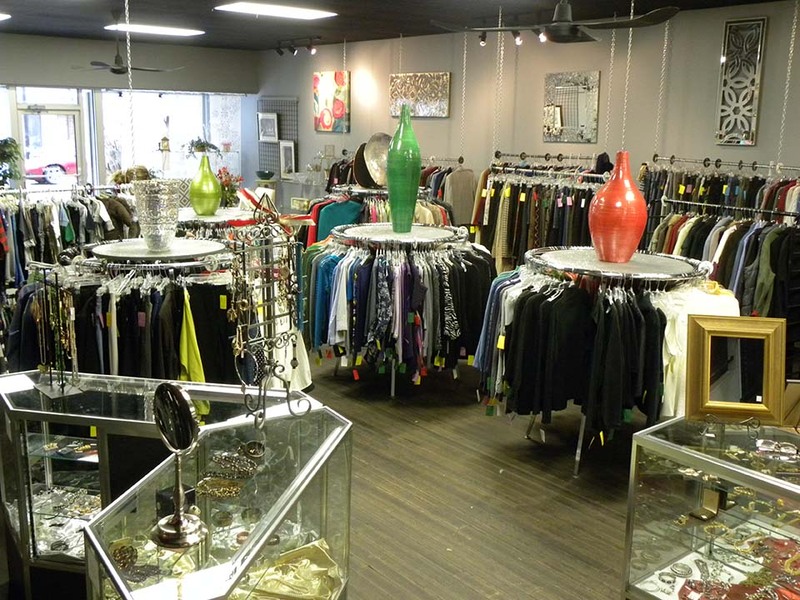 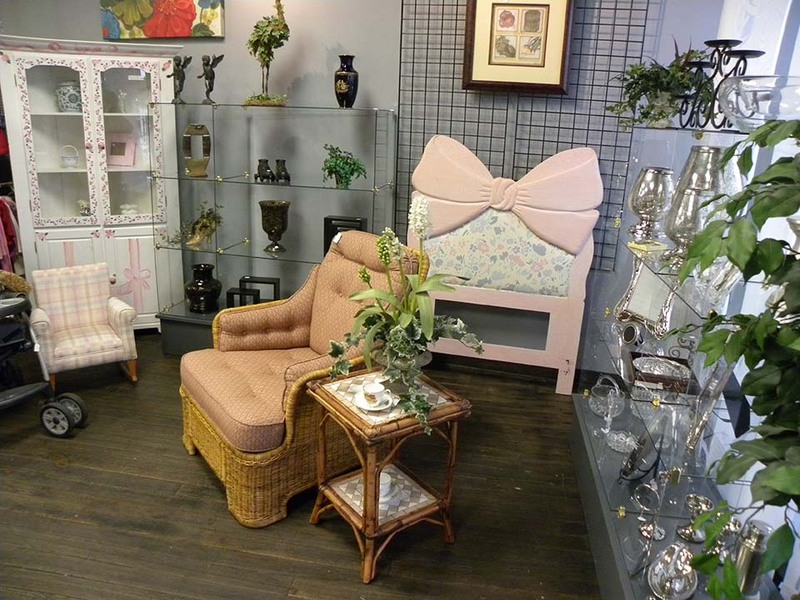 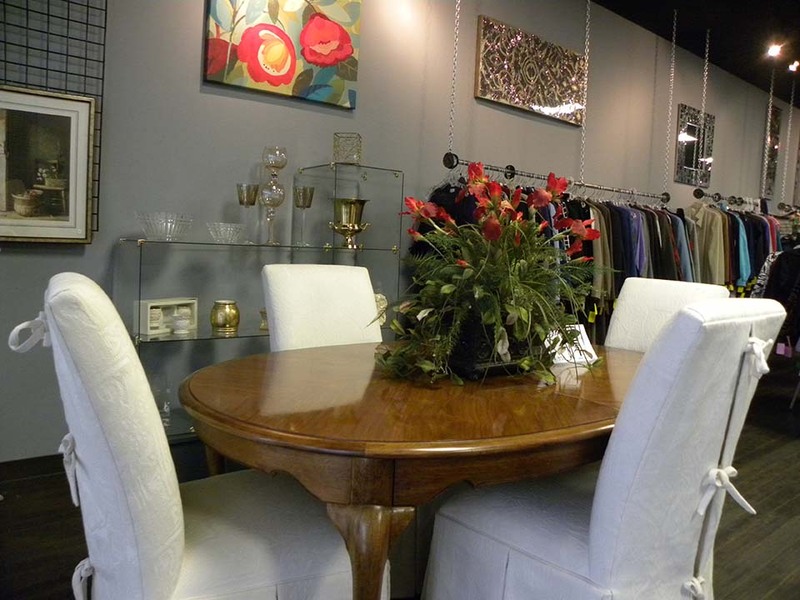 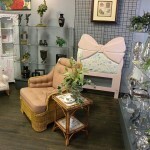 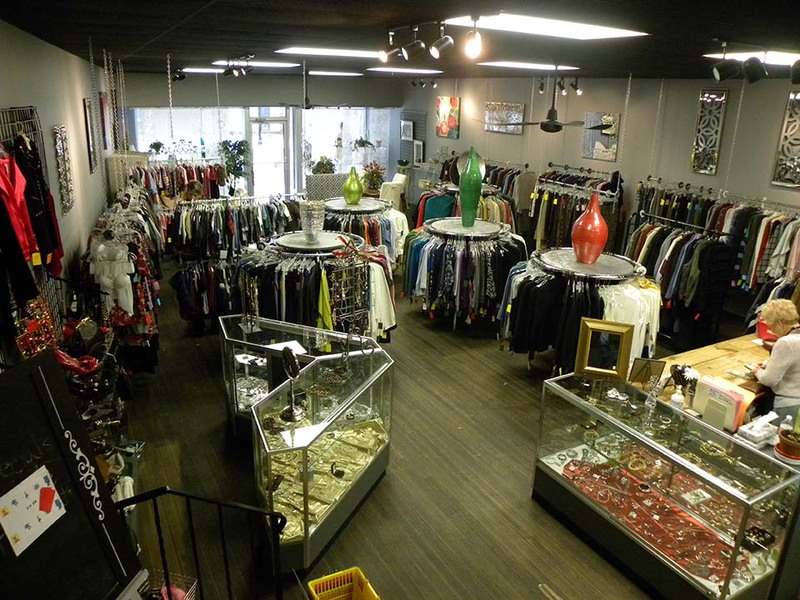 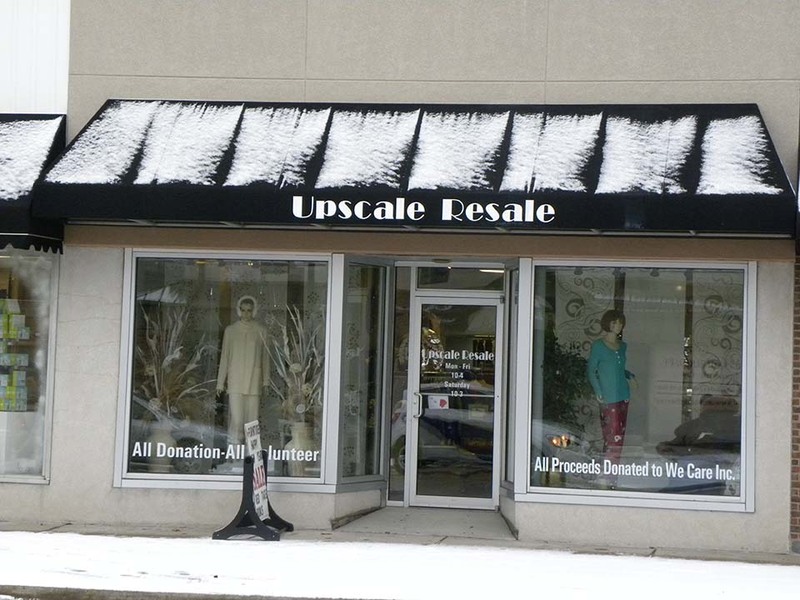 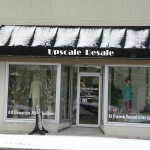 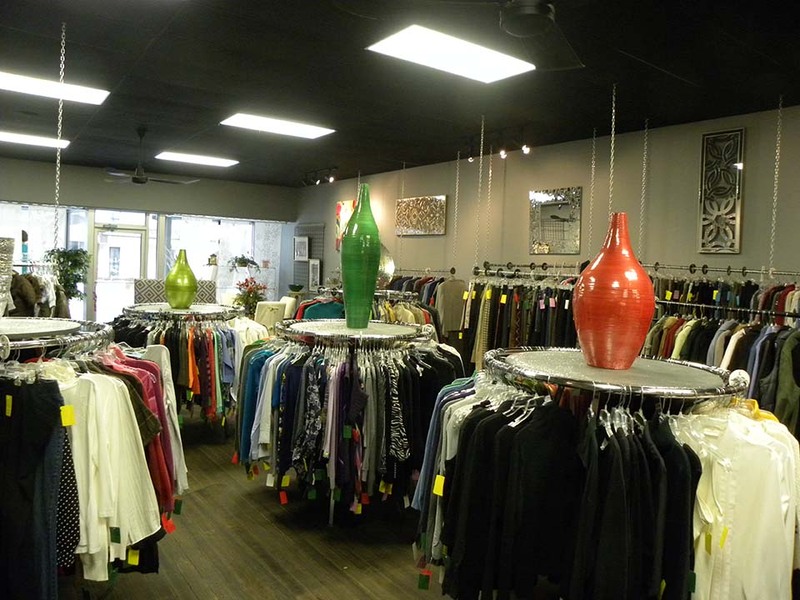 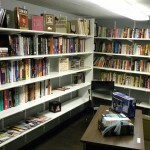 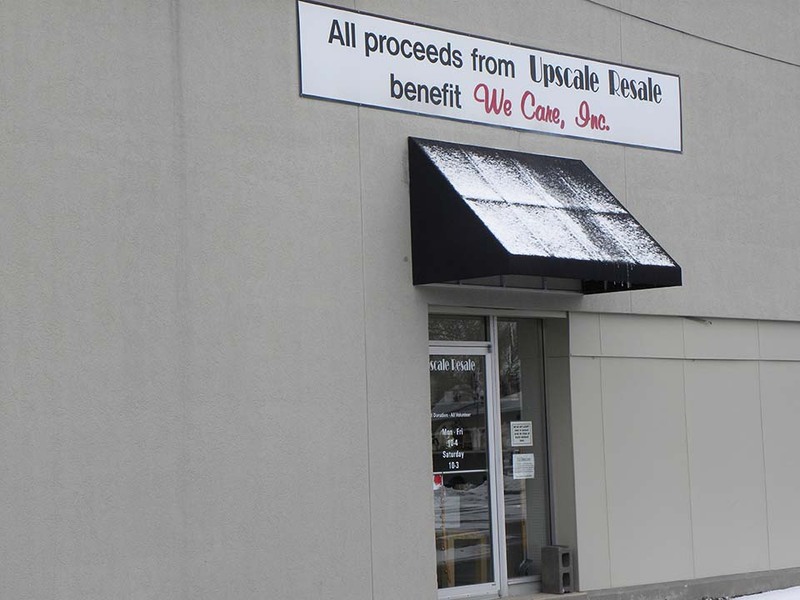 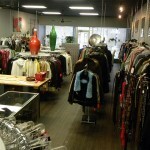 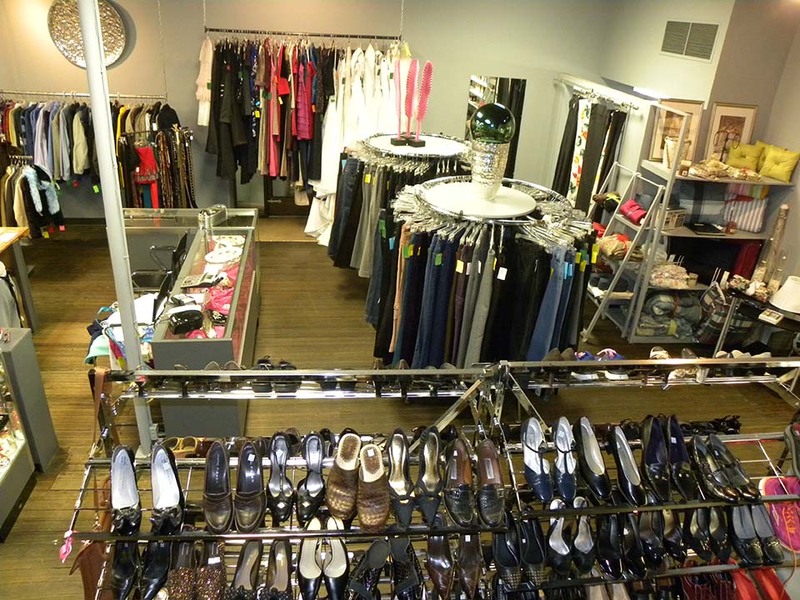 Upscale Resale is a shop operated by an all-volunteer staff with donated merchandise. 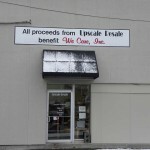 Proceeds from sales benefit We Care, Inc. 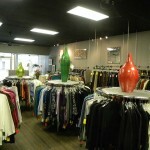 Please stop in and take a look. 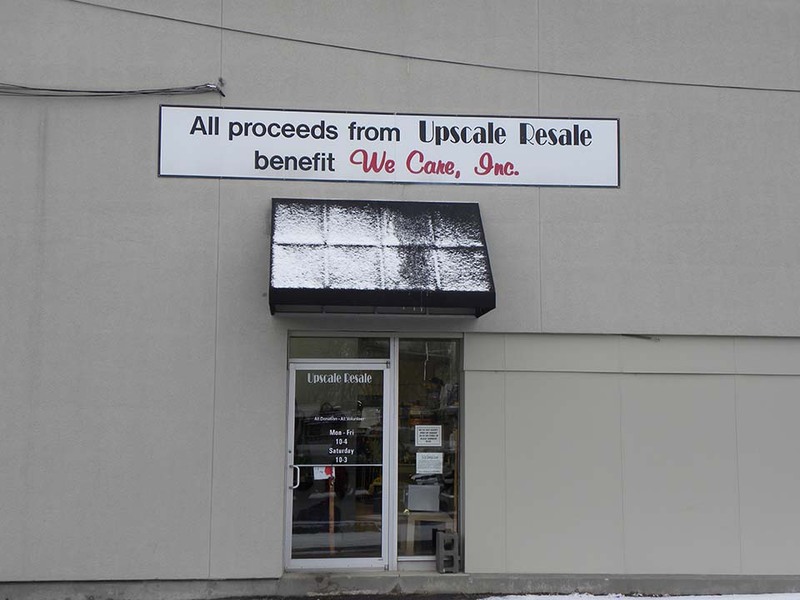 By shopping at Upscale Resale or donating items for sale, you help We Care, Inc. programs.